KOSCIUSKO — A Cromwell man was arrested after police say he molested a minor female on several occasions. On Aug. 2, an officer with the Kosciusko County Sheriff’s Department responded to a child molesting report. A minor advised that a female minor told her that Cambell was molesting her. The officer spoke with the minor female. The minor advised that Cambell had been touching her inappropriately for three years and that it happens on Wednesdays. She advised that the last time it happened was on July 25. An officer spoke with Cambell. Cambell admitted to child molesting the minor female. According to Campbell, this has been occurring over the last two months and on at least four occasions. 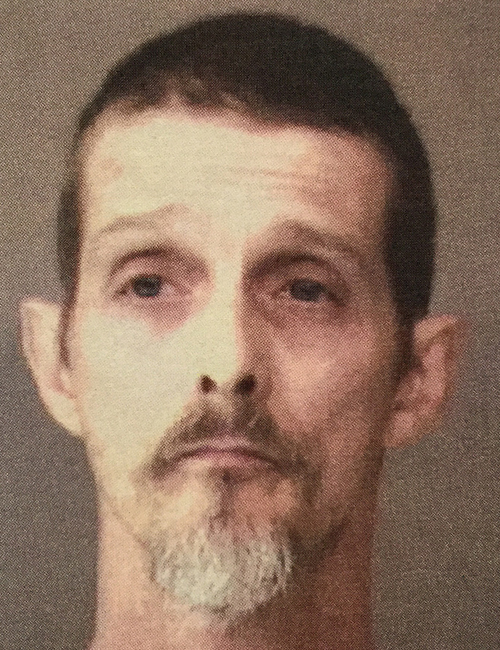 Campbell was booked into the Kosciusko County Jail on Aug. 6, with a $50,250 surety and cash bond.